Fitness is definitely the new black these days. More people are spending time outdoors, be it running, cycling, or a mix of various other activities. All good, as it encourages a healthy lifestyle. Yours truly is no exception, and the last few years have seen me buy running shoes, cycle (a bit more) regularly to work and take up running. Gyms can be great for staying fit, but the real joy of fitness, specially in the summer, comes from being outside. Any help one can get while running or cycling is great, and a good playlist or music are often the easiest things to turn to. 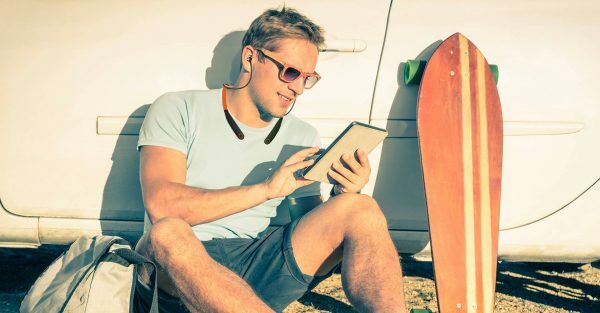 Wireless headphones come in various shapes and sizes, and recently, the over the next headphones with extended earphone cables have become quite popular. They rest the major weight on your neck, leaving your ears to just deal with the music. We have seen various companies indulge in this design, including LG and Sony. VerveRider+ are the offerings from Motorola’s latest division. The headphones are pretty light. This means that they can happily sit on your neck all day. 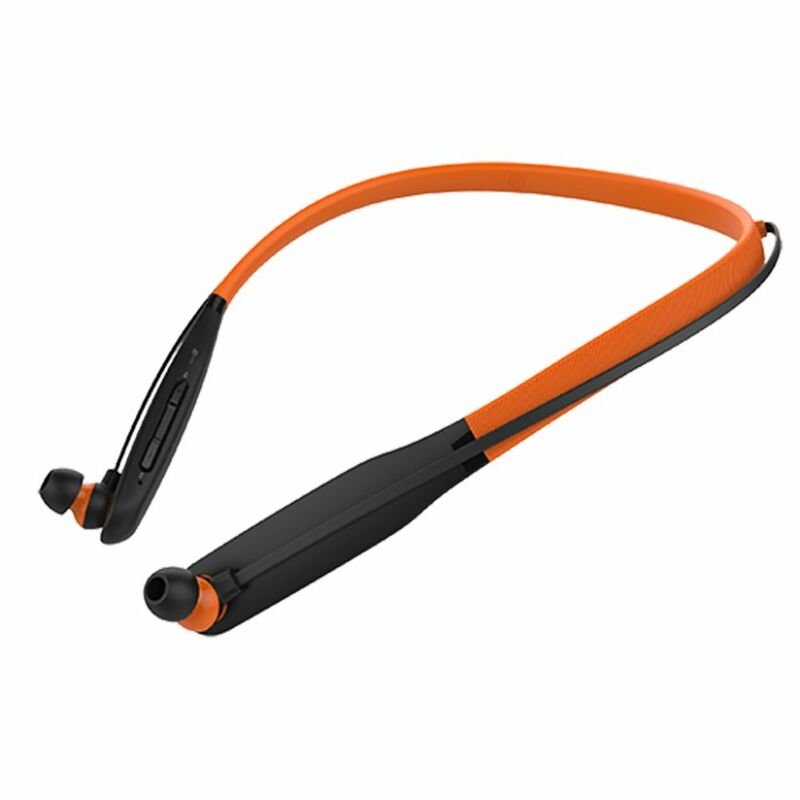 The neckband itself is high-viz orange and has a textured feel. It also includes little slots from where the headphones come out. The bottom bits on either side are black and slightly thicker, and it is fair to assume that this is where all the intelligence sits. On the right you have the volume and power keys as well as an LED to indicate status. On tips of either side, you have play/pause and accept/reject call buttons. Interestingly, the buttons on the tips do the same thing. You also have the micro USB port on the bottom of the right side to charge these. A little flap covers this when not in use, which is designed to keep this waterproof for when in rain or for sweat. A nice touch is that the buttons are magnetic, which means you can stick the earphones on them when they are not in your ears. This makes it easy to find them and pop them in when needed. 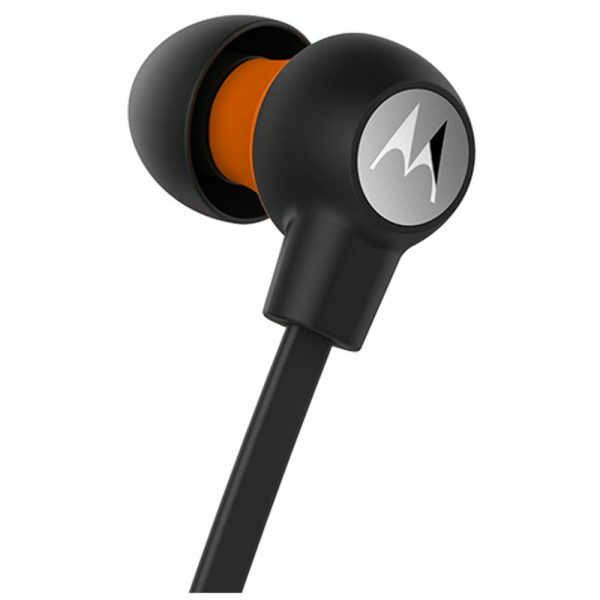 The earphones proudly show off the Motorola logo. The earphones themselves are reasonably comfortable, and can easily sit in your ears for hours. I have also ran in them for an hour a few times, as well as cycled long distances, and they work reasonably well. One problem I did notice though, was that the cables are just a tiny bit too short for my massive face (I do have a big face!). This means that when I turn my face left or right, I can feel the cable tugging my ear. Once or twice can be okay, but if your run involves crossing roads, this can be quite annoying. Slightly longer cables or a slightly different design may work better, but we’ll leave it to Motorola to decide. The setup is fairly simple. You turn them on, you charge them if needed, look for them under your Bluetooth settings and voila. All good. On offer also is an app called VerveLife. It doesn’t offer a lot more to the device. Though you can change a few settings. For example, you can enable or disable vibration for notifications (such as phone calls). You can also enable or disable voice prompts, such as battery life or on/off status. What you can’t do is set music or equalizer settings. Another feature of the app is the ability to locate these. This works in conjunction with the phone GPS, so it gives you the last location these were connected. I am trying to imagine a scenario where they fall out of my bag, but there is a big chance they may not be on (habit!) when that happens. However, if they were on my neck and fell off, this is a good feature to go and retrieve them. The design does mean that it really shouldn’t happen. They sit pretty secure on the neck while moving about. Making and taking phone calls is pretty simple. It just works and that is all that needs to be said about it. Since I had this connected to an Android, I have Google Voice a try. You can’t prompt Google Voice to listen to you unless you have OK Google enabled on your phone. If you do, then pressing on the buttons on the tips (Play/Pause or Call buttons) will let you talk to your phone, and get it to make phone calls. 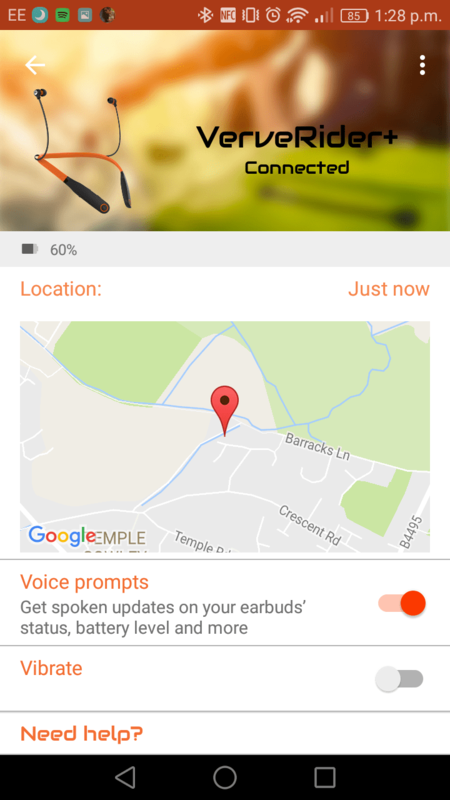 You can also do searches, but of course the results will display on your phone, and not be read out in your ears. For headphones of this cost and these features, the sound quality is pretty decent. They offer a good amount of isolation from your environment, but not enough for it to be dangerous when you are out and about. I used these while cycling and it was very easy to listen to any cars around you. I wouldn’t recommend having any headphones in while cycling if you cycle on a road. The sound itself is a bit bass heavy, but that is often the case with earphones. It works perfectly for your usual running tracks, though you may notice that the frequency response isn’t quite there if you’re running to Bach or a John Williams score. Then again, if you’re that fussy, you’re probably listening to the wrong music while running. Jokes apart, the sound quality is pretty decent. You have a good frequency and tonal response. More information on these can be found on the Verve Life website. They retail for £79.99 and can be bought directly from the website or via online retailers such as Amazon. Cheap, simple, comfortable, functional. 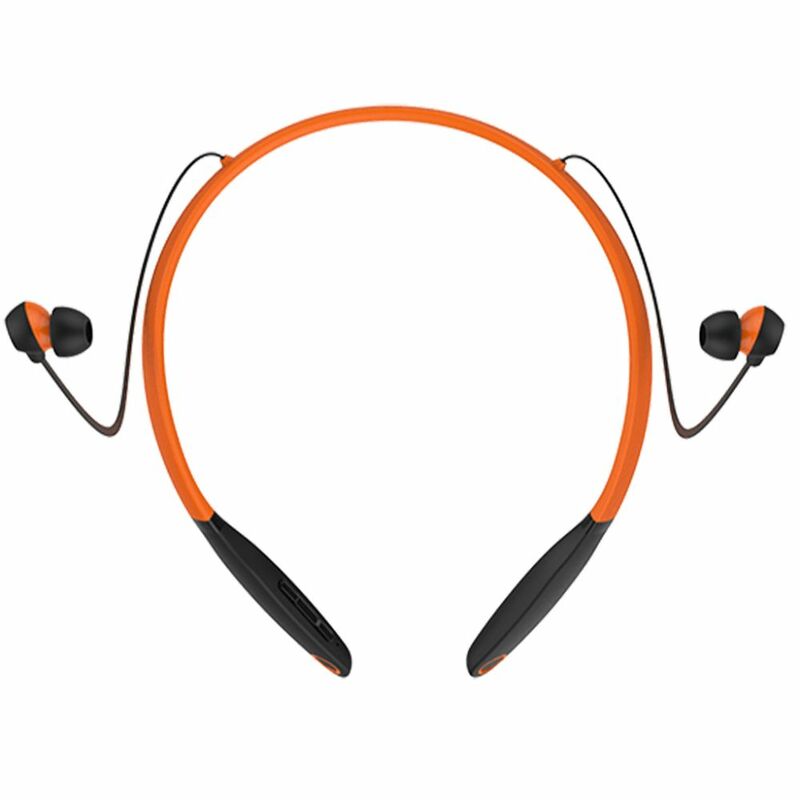 These headphones cover all the basics that a rider or a runner looks for. Next story Review: Obi Worldphone MV1 – Great looking phone under £100!